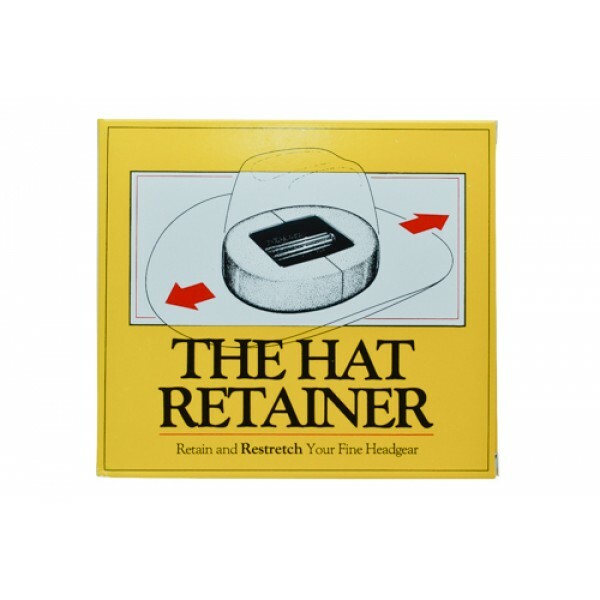 Retain and Re-stretch your Felt Hat, Straw Hat or Cap. Durable, light, and easy to carry. 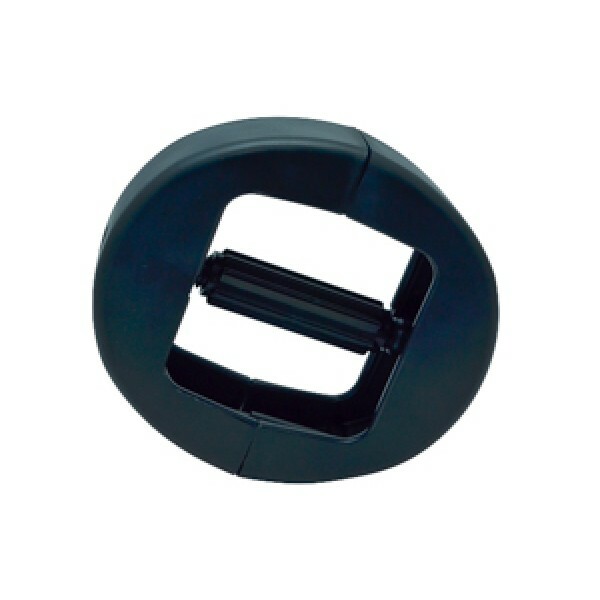 Note: To Operate, turn center handle until Hat Retainer reaches desired position. Made in the U.S.A.